Today I bring you a peek at my current desktop backgrounds. These are my current flavors of the moment. I like to change things up when the mood strikes…Happy Friday (& weekend)! 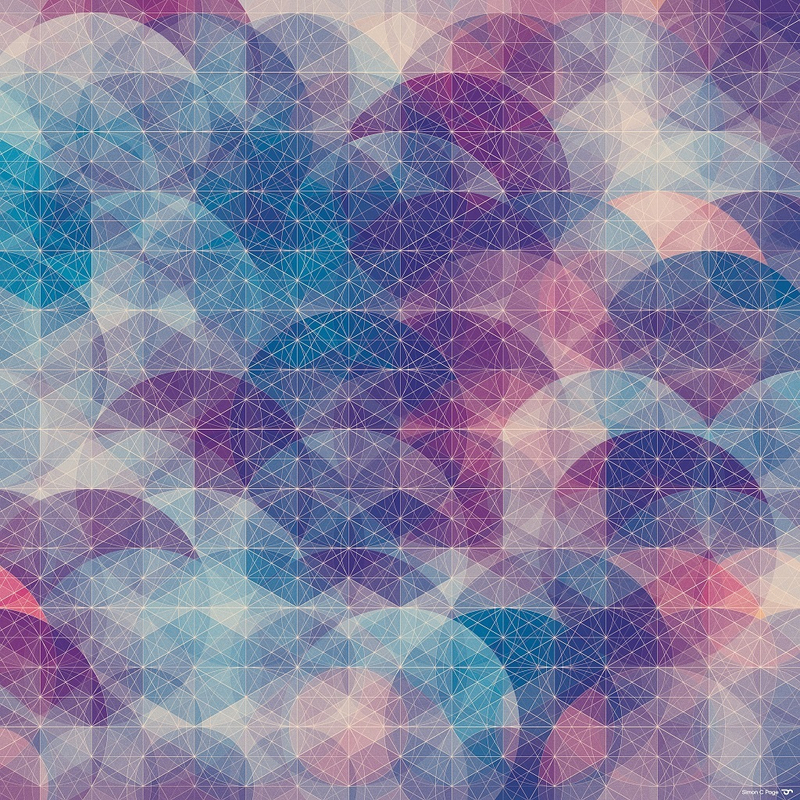 *I like this pattern. It’s very geometrical & colorful without being too overwhelming. One thing I don’t like is when you’ve got a busy background wallpaper, where you can’t see icons or read text properly. 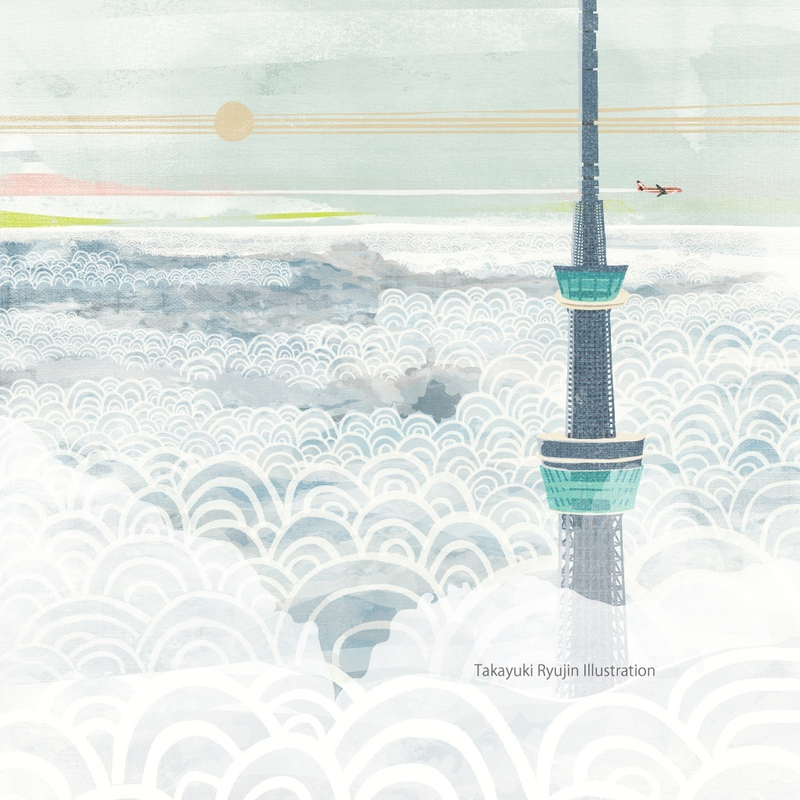 *I love this very minimalistic artwork of the Tokyo Sky Tree in Japan. I especially love the perspective of the tower as seen from high above the clouds. I also liked the way the color scheme complimented my “home” screen. 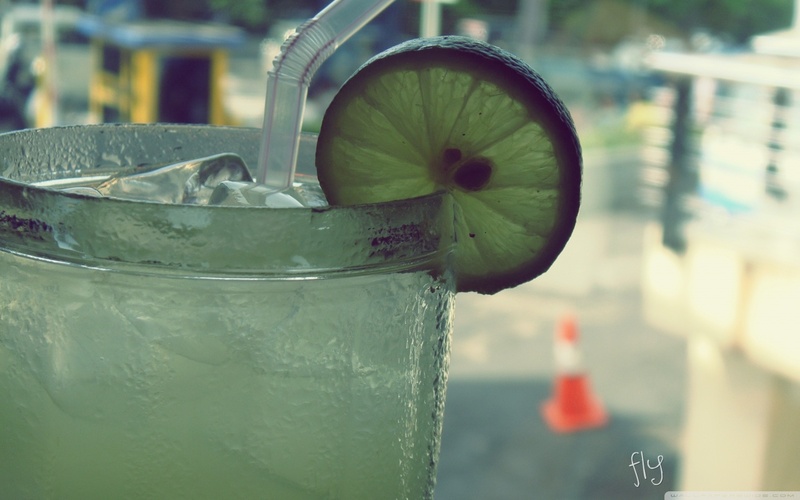 *Lemonade is one of my all-time favorite beverages. The more tart, the better! I like this subtle picture of a tall glass of lemonade. It definitely reminds me of a hot, sunny summer. *I haven’t changed my cell phone “home screen” background picture for so long. 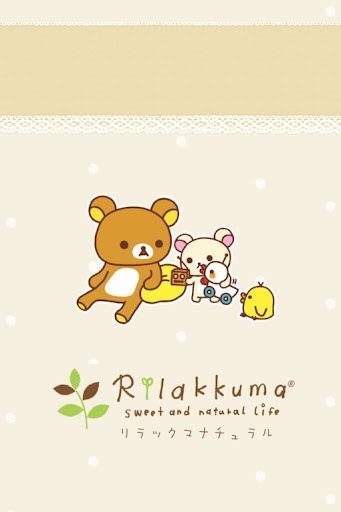 It’s been this cream hued Rilakkuma wallpaper for several months. My “lock screen” background is a picture of my 5 year-old nephew & 3 year-old niece. 1. 每日壁纸杂志 HD App (Daily Wallpaper Magazine HD) for iPad. This App is written in a mix of Chinese & English.